Martin Van Lectro is a young and ambitious artist from Austria. 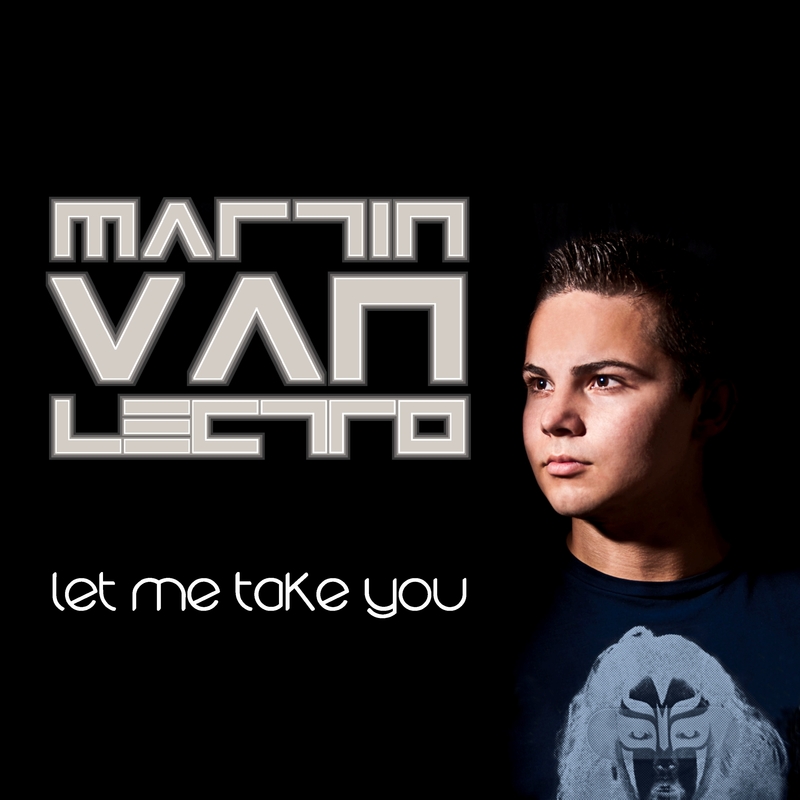 His debut single “Let Me Take You” has a catchy vocal line and satisfies with a phatt remix package (Houseshaker, MD Electro Vs. Eric Flow, Nick Lee, Jordan Dyck, DJ Serenity and The InsideMen. The video clip was shot on Mallorca. Check it out!! !